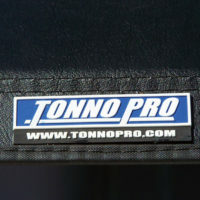 The New Tonno Pro Hard Fold is the latest edition of our top selling premium Tonno Covers. 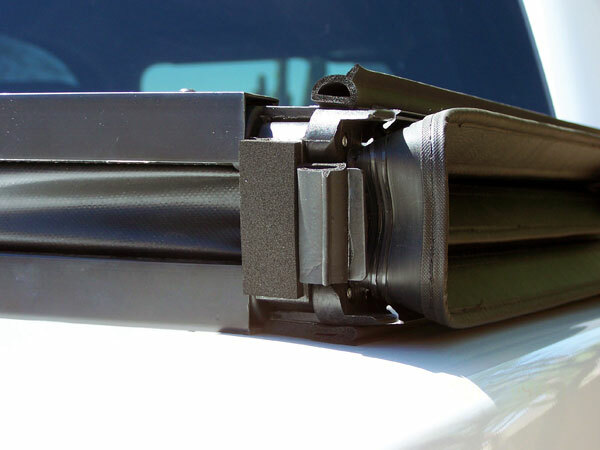 The Hard Fold has been designed with an extremely tough all aluminum underbody frame covered with our highest marine grade vinyl on top. 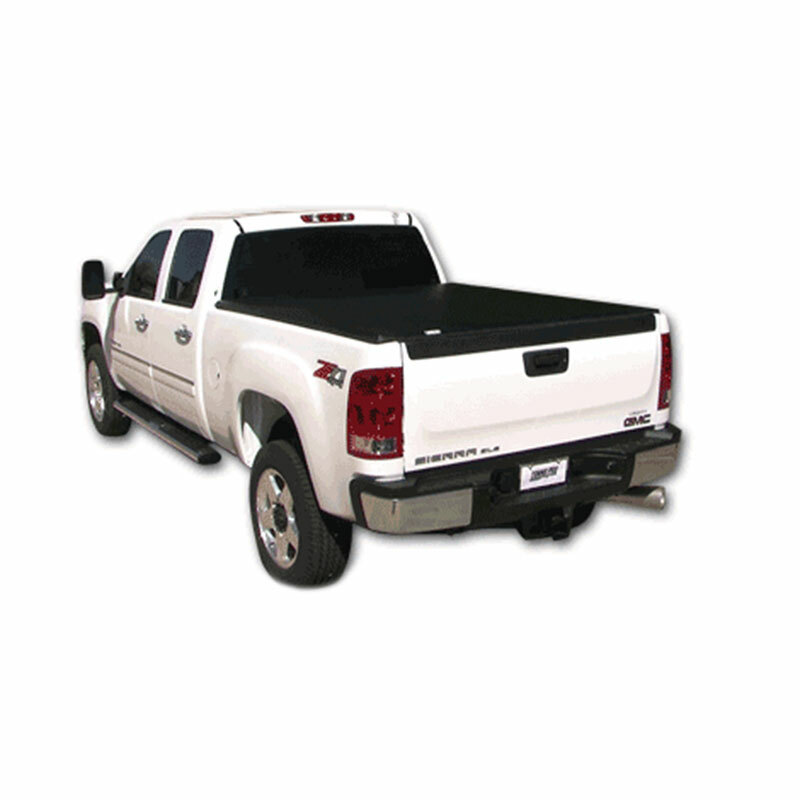 This impact resistant cover offers maximum security with the ease of installation and operation. 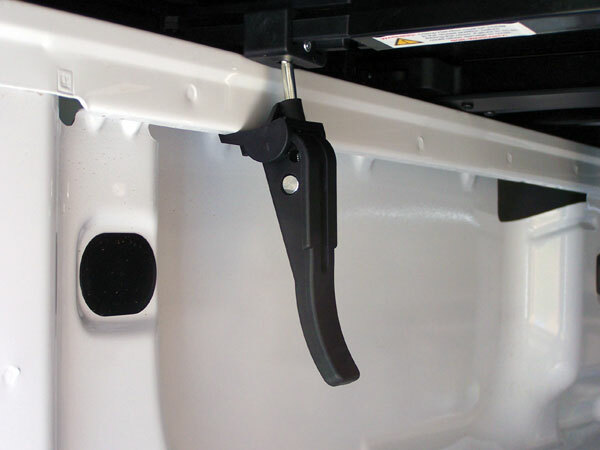 When needing to open, simply unclamp the EZ lock handles and fold the cover forward. 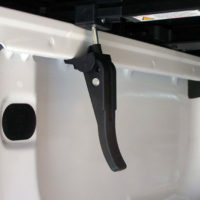 The nylon straps hold the cover in the open position when you need to haul your cargo. 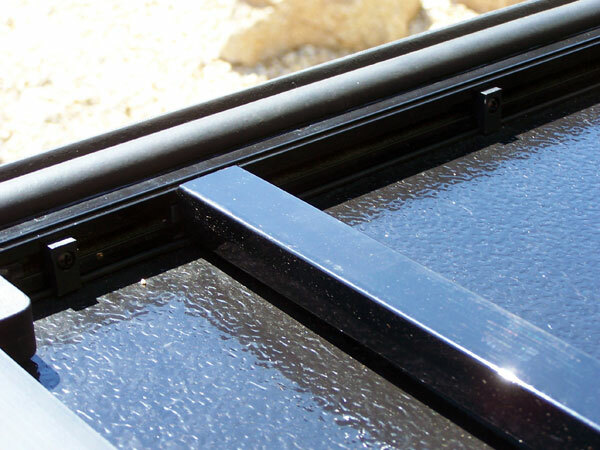 This cover comes completely assembled – NO DRILLING is required! Installation time is less than 10 minutes. 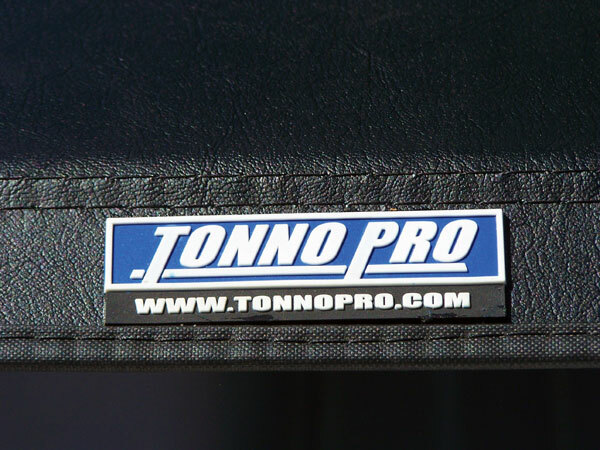 As with all of our Tonno Pro covers, we are offering a limited lifetime warranty on the aluminum sub-frame and an industry best 10 year warranty on the vinyl. 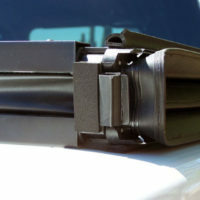 This new Hard Fold won’t scuff or dent like other all aluminum hard fold covers. This cover performs and is excellent in snow, rain and hail. Engineered with our patent-pending design to hold up to the toughest environments, the Tonno Pro Hard Fold simply is the best all-around hard folding truck bed cover in the market. Plus, its low profile design looks great on any truck! Finally, the Tonno Pro Hard Fold is the most competitively priced hard folding cover in its class. If you’re looking for security, strength and durability, Tonno Pro Hard Fold is your cover…and it’s at a price you can afford! 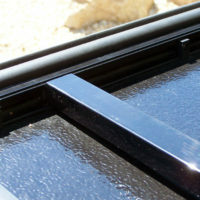 Double Sided, Tear Resistant – 24.5oz Marine Grade Black Vinyl material which is the highest standard in the industry.